Each 10 Month Preschool Curriculum Program is for 1 School Year (no dates included, so can be used any year!) Each month includes 20 days of lesson plans. The program can be started in any month of the year. 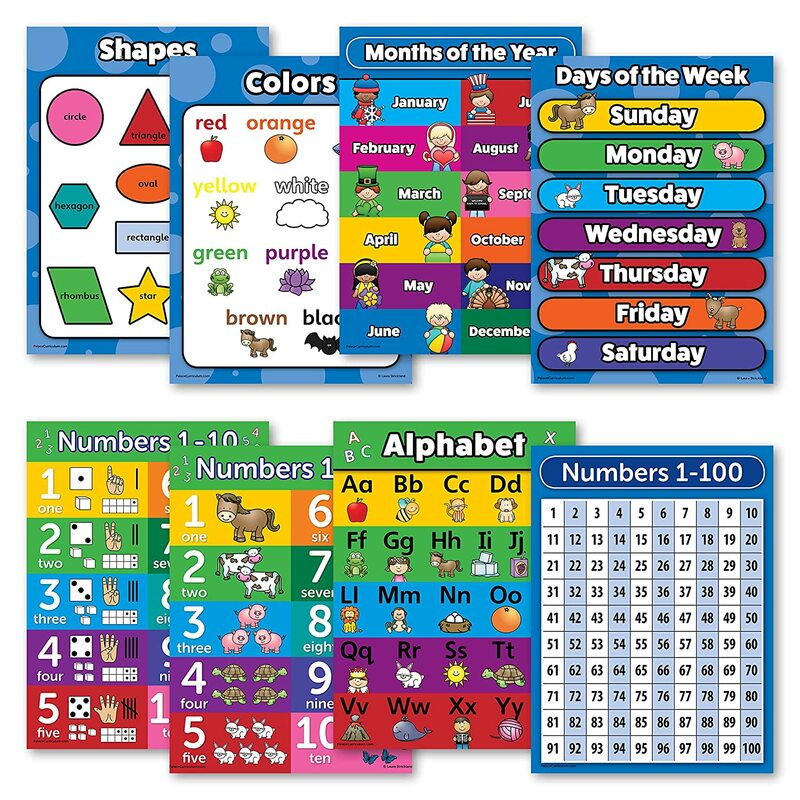 Covers all the preschool standards (alphabet, numbers, shapes, colors, etc.) through different learning activities, crafts, and worksheets. 10 Months of Daily Lesson Plans and over 200 accompanying printables and worksheets. Instant digital download (PDF file). 10 Months of Daily Lesson Plans! Plus over 200 accompanying printables and worksheets.